A few years ago, Colombo was lacking in a variety of nightlife. 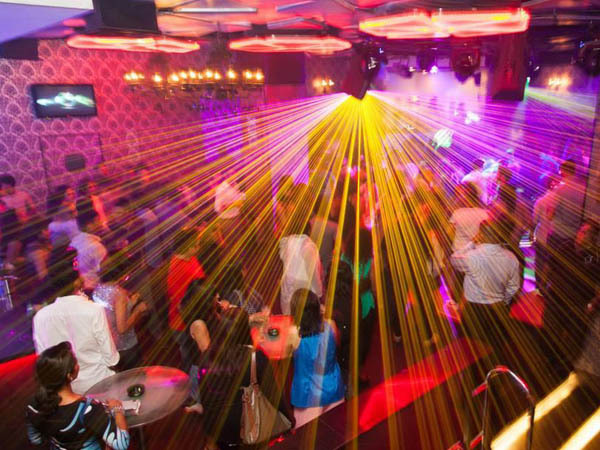 Recently however, a rash of nightspots has popped up in a short space of time giving everyone who likes to indulge in such activities, more options. Although there are several nightclubs and bars catering to young adults, those with live bands (mostly of excellent standard), are very popular with a more mature clientele. 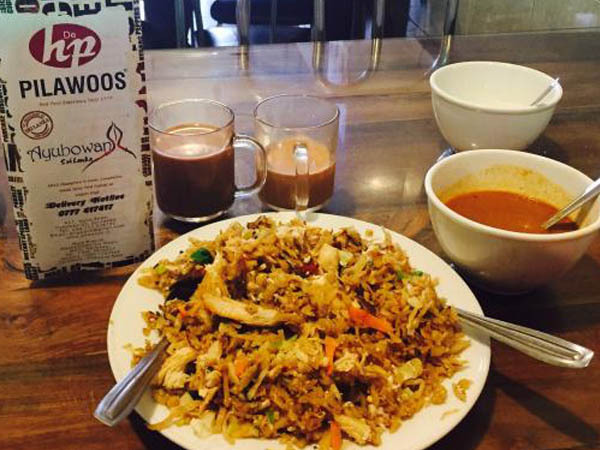 A wide choice of excellent restaurants can be found in Colombo and a few other places, serving a range of cuisines. Don’t forget to try out the street-side joints where you will often find some of the tastiest food. One of the biggest revolutions in Colombo‘s nightlife is the emergence of a Pub Culture, this coupled with Sri Lanka‘s reputation for being a hospitable place, engaging in a pub-crawl is sure to fill your night with great memories and new friends. Colombo is an intriguing city with something for everyone, a place that is constantly changing, reinventing itself and moving forward as well as keeping some of its old luster intact. One thing is for sure, you can never get bored in Colombo with so much to see and do. 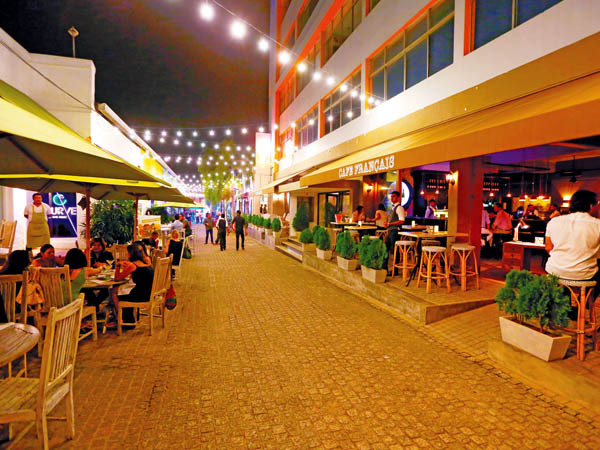 It is no Las Vegas, but still there is plenty of nightlife in Colombo. Many casinos, or otherwise also called clubs here, scream for your attention with flashing neon lights. 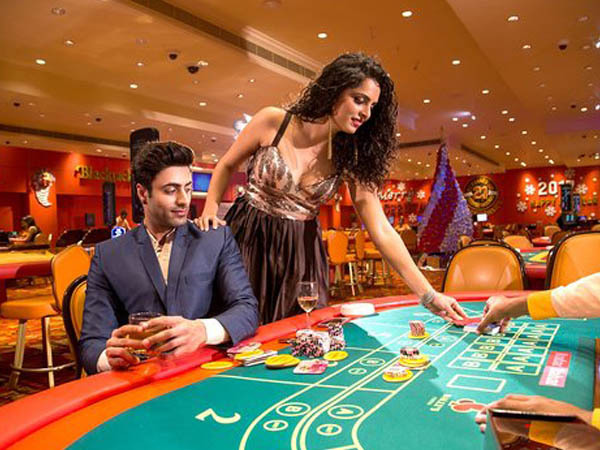 The clubs offer gamblers roulette, baccarat, poker, blackjack, and other games to try their luck as well as complimentary food and drinks, and sometimes music with live bands playing. Entrance is only for those over 18 years and some clubs offer entrance only for foreigners. Be dressed in smart casual for instant admission. 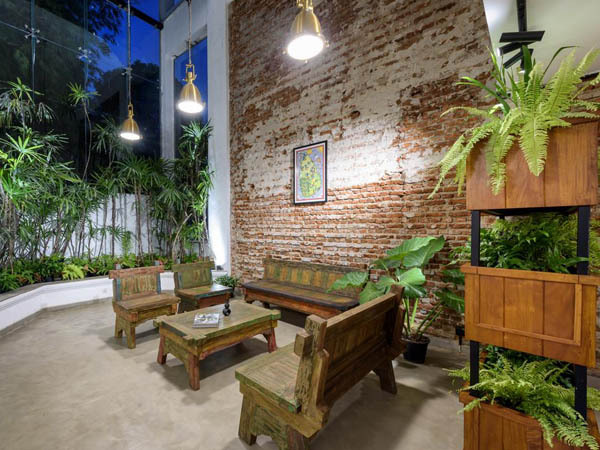 Come to the little flower shop, and ask for Fern!’ That’s the slogan of this newly opened, fancy little restaurant, tucked away in a corner down Sir Mohammad Macan Makar Mawatha. At the entrance all you can see is a ‘flower shop’ and once you enter through the door you are led to a flight of stairs. As we made our way upstairs, we were quite bewildered by the décor of old portraits, elegant candlesticks, newspaper designs and large mirrors together with dim lighting. The Mews is a series of old warehouses that have been restored into a vibrant Street Of Entertainment. It consists of restaurants, bars and an event space to host signature weddings and stylish events, all in one private street. 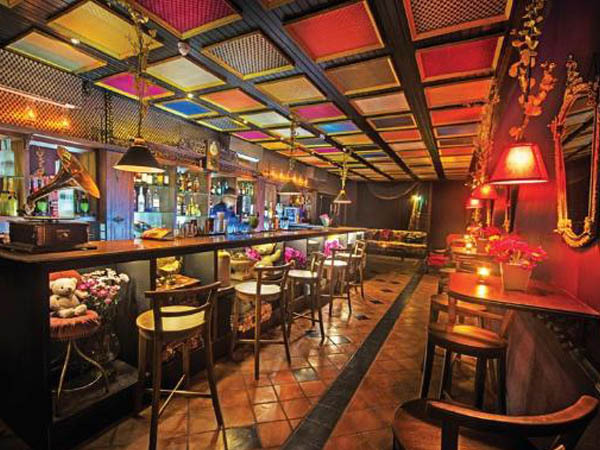 Decorated in flamboyant colours and with a 90’s Indian flair, the Love Bar is a quirky venue that offers quite a bit of fun and describes it self as an ode to a turbulent, lustrous affair. It is part of the flashy Flamingo House and compliments the restaurant. Set in a prime location, the place gets filled up fast so reservations are a norm. 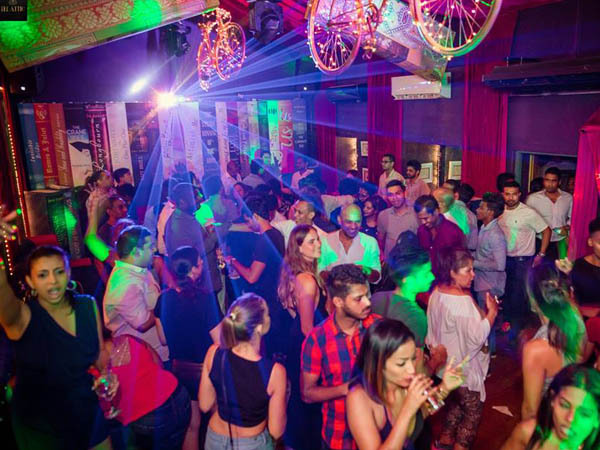 The Love Bar also plays host to a range of uniquely themed events that set it apart from the experiences offered at other nightlife venues in Colombo. Ballys Casino provides the maximum gaming experience; poker, blackjack, baccarat, roulette, mini flush and much more with refreshing entertainment. 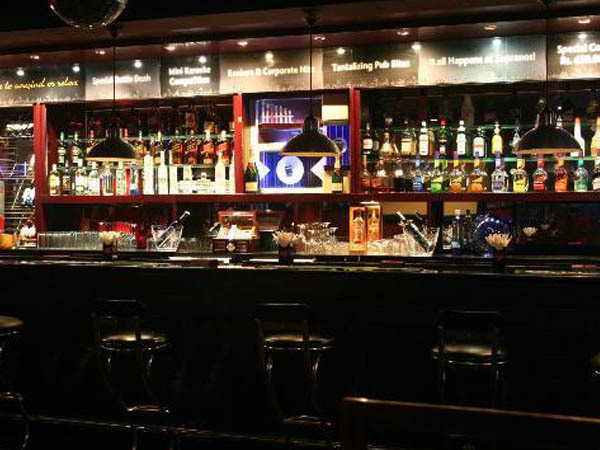 Sing Along Pub, has been the place for the party lovers in Colombo to hang out, sing their favourite tunes in a family environment since it’s inception in November 2002. Sopranos Sing Along Pub is a stylish bar, stocked with cocktails, mocktails and both alcoholic and non-alcoholic beverages along with a homely ambience that is both contemporary and inviting. Benefiting from a multi-levelled design and a high-tech karaoke sound system, Sopranos is spacious, without compromising on the intimacy that is so attractive in a Sing Along Pub. Sipping’ to the Colombo Skyline. 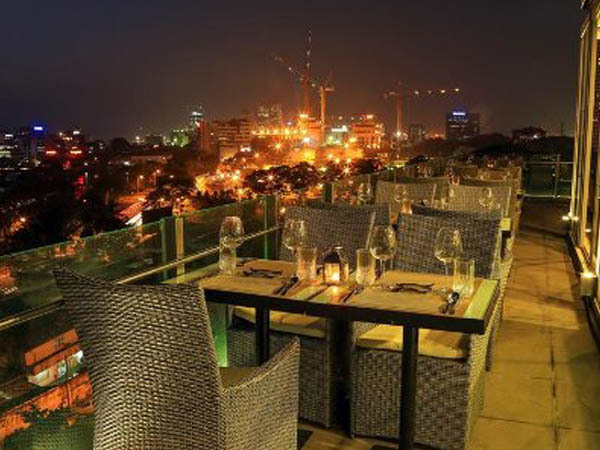 One of Colombo’s few roof top bars that really does justice to its name. It really is like sitting atop a royal splendor of the Kingsbury and its stately grandeur. One of the contemporary luxury bars in Colombo that’s got a view to kill for. 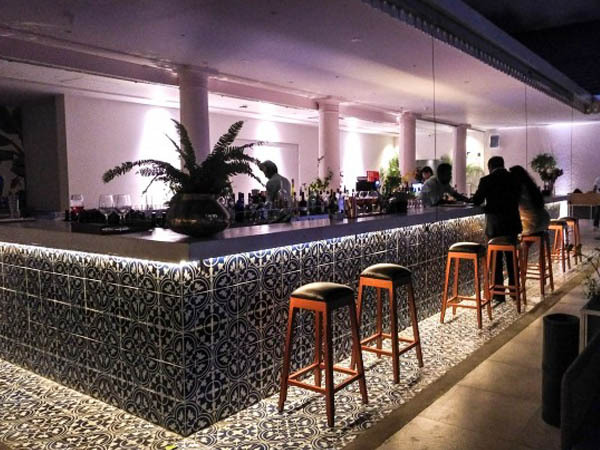 The Kingsbury Sky Lounge offers a premium range of cocktails and tapas, carefully prepared dishes that are well beyond our expectations. This place has live music nightly. It can get rowdy at the pool tables, although the mood is generally posh. Expensive, fancy cocktails.